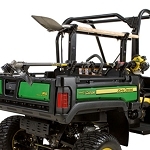 The power lift kit utilizes an electromechanical actuator for easy raising and lowering of the Gator™ cargo box. 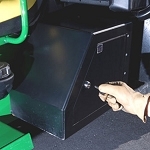 A switch is conveniently located on the dash to operate the power lift kit. 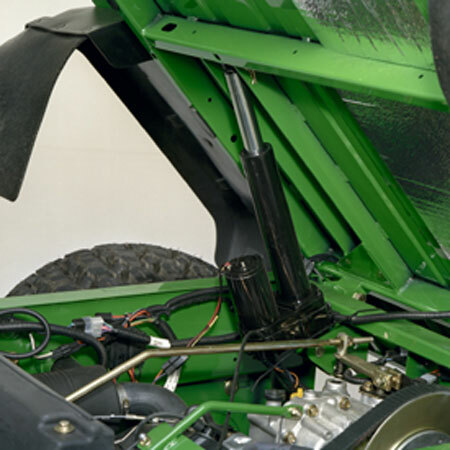 As with all Gator electrical kits, the power lift kit ties into the vehicle's wiring harness for quick installation. 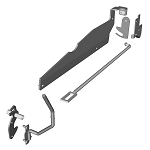 this lift works better than advertised and does just what I needed it to do.